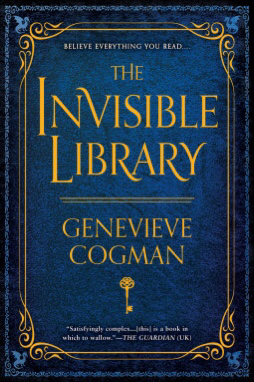 Previously, I had reviewed this author’s book, The Invisible Library, and loved it! (Click the title for the review) I was fortunate to have been given the chance to interview the author, Genevieve Cogman about the book, and it’s release June 14, 2016 in the United States. Hi Genevieve, thank you so much for taking the time to answer a few questions for your readers. 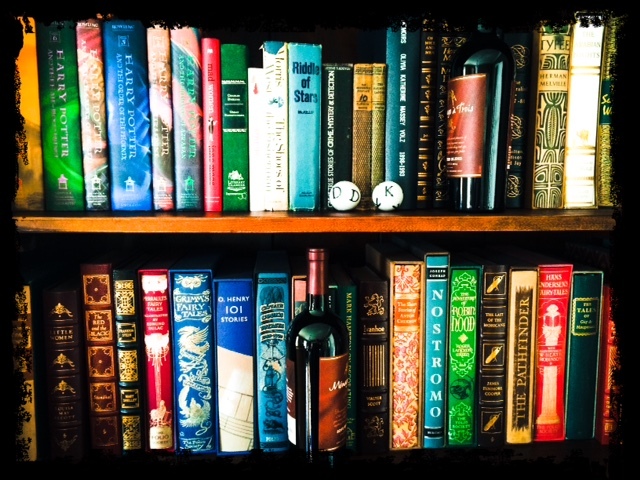 I am very excited to have had the chance to interview the author of Eliza Waite, a book that I had previously reviewed and enjoyed. Click here to read my review of Eliza Waite.